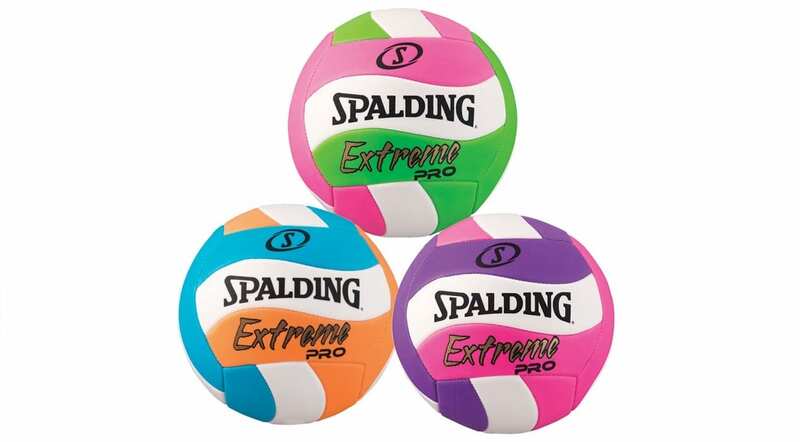 The Spalding Extreme Pro Volleyball is designed for outdoor matches and recreational play. 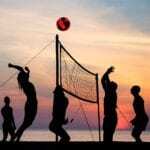 It is perfect for fun games with family and friends at the beach. This ball is durable and will withstand standard wear and tear over a long period of time. 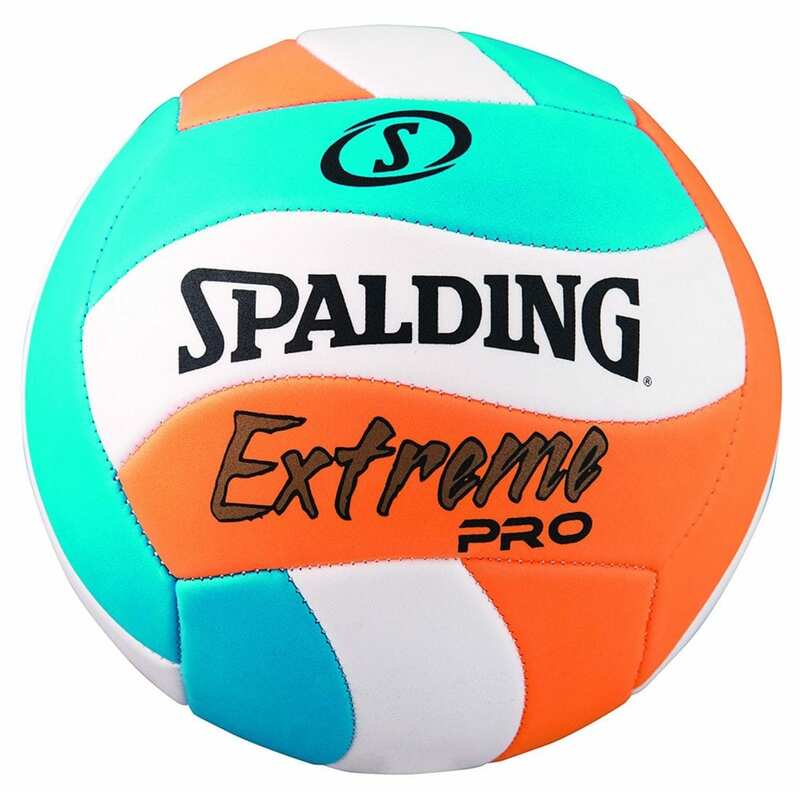 The Spalding Extreme Pro Volleyball features a machine-stitched TPE cover which provides excellent touch and feels. Thermoplastic Elastomers (TPE) is sometimes referred to as thermoplastic rubbers. This type of rubber consists of materials with both thermoplastic and elastomeric properties. The biggest benefit of TPE, is its ability to stretch to moderate elongations and return to its near original shape, creating longer usability and better physical range than other materials. 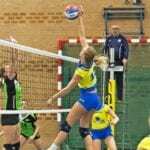 Hence, the Spalding Extreme Pro Volleyball is a durable ball and will hold up to standard wear and tear over a long period of time. 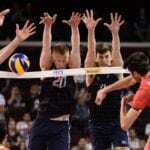 The Spalding Extreme Pro Volleyball is the official size and weight of a professional volleyball. 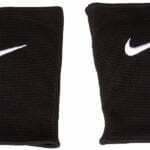 It also features a soft touch mechanism, so it does not sting or hurt your arm during play. In addition, this ball also has a Latex bladder for air retention. Even though this ball is designed specifically for non-competitive outdoor play, it is great for practice and fun recreational play. The Spalding Extreme Pro Volleyball is also waterproof so you need not worry about having it waterlogged when playing at the beach. Another notable feature of the Spalding Extreme Pro Volleyball, is its wave panel design which allows for better grip on the ball. 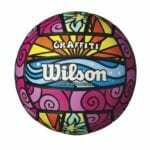 The ball also features bright and fun color combinations which makes it easy to see during play. Color options include teal, orange and white; purple pink and white; and green, pink and white combinations. 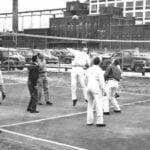 The ball is very soft. The ball has fun and bright colors. 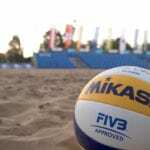 It is not intended for non-competitive outdoor play. 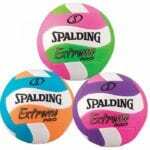 Overall, the Spalding Extreme Pro Volleyball is good quality for its price. The machine-stitched TPE cover in combination with the wave panel design makes it very durable. The latex bladder creates a soft touch for effortless play. And the fun color combinations makes it almost irresistible. 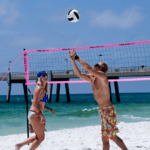 Get your friendly outdoor volleyball game going with the Spalding Extreme Pro Outdoor Volleyball.